Breaking Sales Record in Leisureville in Boynton Beach, Florida! Casa Ott Group has worked with multiple sellers over the years, ranging from a diverse portfolio type (luxury condos, membership only, 55+, single family homes, estates, waterfront, etc). We are proud to say that our most recent sale in Boynton Beach's Leisureville (2392 SW 8th Avenue) was a record breaker!!! Within only 17 days we were under contract with a full price offer of $229,900, which was the highest price per square foot sale in the past 5 months for a 2/2 single family without a water view!! What's amazing is that the home itself was not the most updated property compared to others. So why were we so successful? 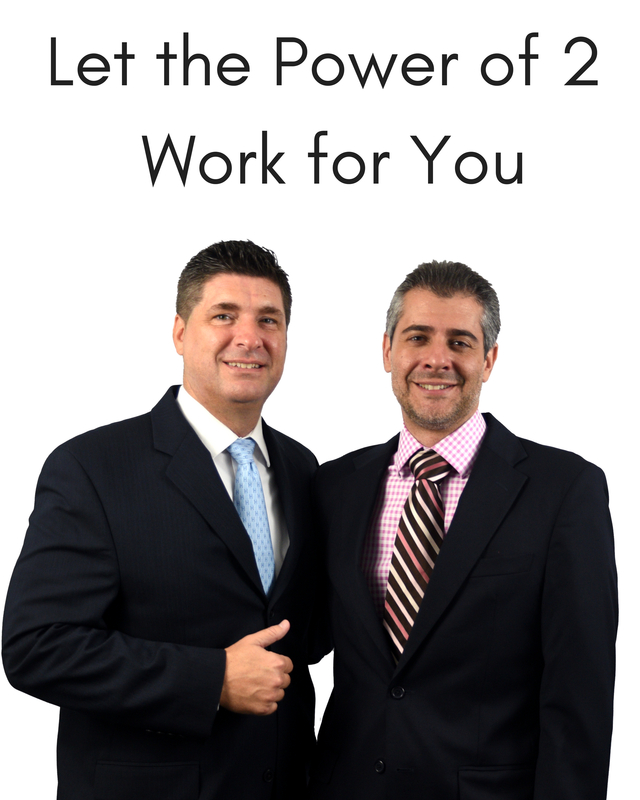 The Casa Ott Group has what is called the "Secret Sauce to Super Seller Services." Now that's a tongue twister for sure, but this program has been crafted by Nick Casamassimo and Danny Ott over the years into a very specific action plan, consisting of over 30 tools and techniques. All of these tools and techniques are executed in a time sensitive manner to bring a flood of buyers either into the property physically or looking at sophisticated digital media. Each listing has 2 separate and unique web pages that are tied to our marketing campaigns. And in both cases, buyers can utilize a contact button to inquire or, if they do not want to give out their name and contact info, they can use a chat button. Many of the buyers looking on the web utilize the latter and text us directly, which leads to offers! We can go on and on with the things that we do. Please keep in mind that within each of these tools and techniques, the Casa Ott Group is highly skilled in their execution. So for example, when writing up an email or the narrative in the MLS, we know the specific buzz words that are proven to create maximum interest. Combine all of these things with our knowledge of the inexpensive tricks of the trade in staging your home (painting, deep cleaning, decluttering, rearranging furniture and enhance curb appeal) and you have something truly special when it comes to selling your home. The result is that Casa Ott Group's listing tend to get multiple offers within 14 days, which is what happened with our Leisureville property. And when multiple offers occur, the seller has most of the leverage when it comes to negotiating. This is where some guidance by Nick and Danny comes in handy and brings extra profit to the seller. 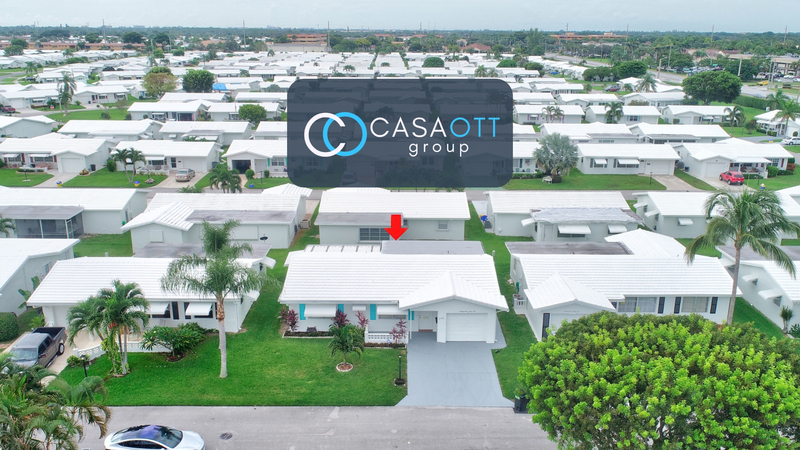 For more info about what the Casa Ott Group does for their sellers in Boca Raton, Delray Beach, Boynton Beach, Coral Springs, Parkland and the surrounding areas, CONTACT US. For more information about Leisureville, CLICK HERE.